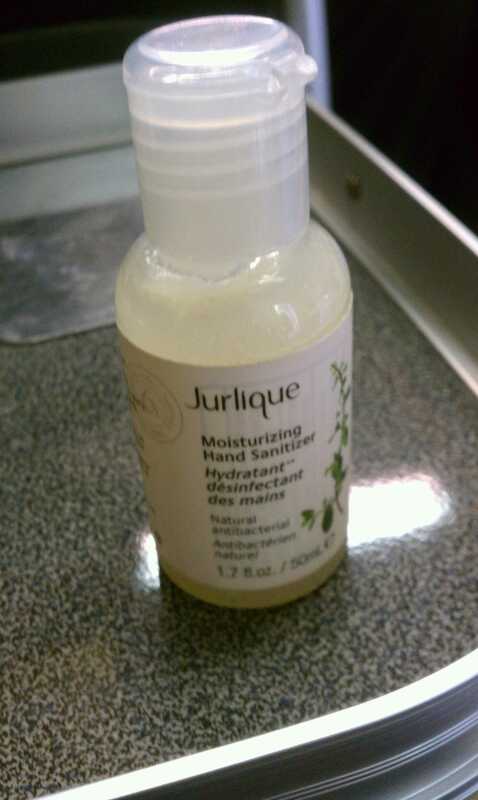 I just recently bought Jurlique Moisturizing Hand Sanitizer from Nigel’s Beauty Emporium. While washing hands regularly is the best way to fight the spread of germs, hand sanitizer can help. Per the National Institutes of Health, the FDA recommends a concentration of 60% to 95% ethanol or isopropanol, the concentration range of greatest germicidal efficacy. Not all over the counter hand sanitizers have the recommended concentration. It’s a good idea to read the label. Being on set, I have to constantly wipe my hands with baby wipes and then sanitize my hands in between applying makeup to different actors. Unfortunately, a large majority of hand sanitizer, like the ever popular Purell (my previous favorite), dry out the skin. Often my cuticles pay dearly for my excessive cleanliness. So, I bought Jurlique and Infecti-Guard sanitizer (both have 62% ethyl alcohol, another name for ethanol), which are basically the same thing as Purell, except they contain things like vitamin E oil, lavender, peppermint and rosemary extract. There are some makeup artist that don’t believe hand sanitizers are necessary. However, as a makeup artist we are often touching the talent’s lips, nose and eyes, all mucous membranes. Washing and sanitizing in between applications is good way to stop… or at lease slow down the spread of disease. I prefer to err on the side of caution. While hand sanitizers help, there is no replacement for washing your hands thoroughly, at least 20 seconds to 2 mins. Other ways to be clean on set is to make sure your brushes are cleaned between uses and always paletting out products, instead of dipping directly into the makeup container. Please feel free to leave comments and let me know what you are thinking. 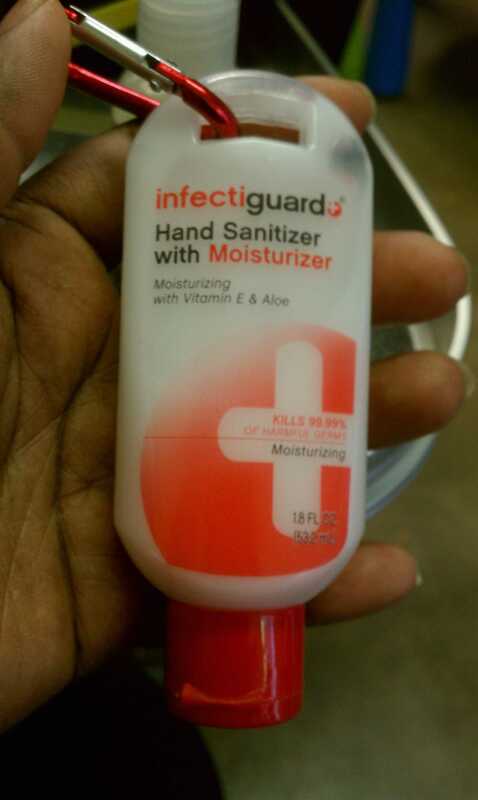 Do you use hand sanitizer for personal or work use? I would love to hear from you!